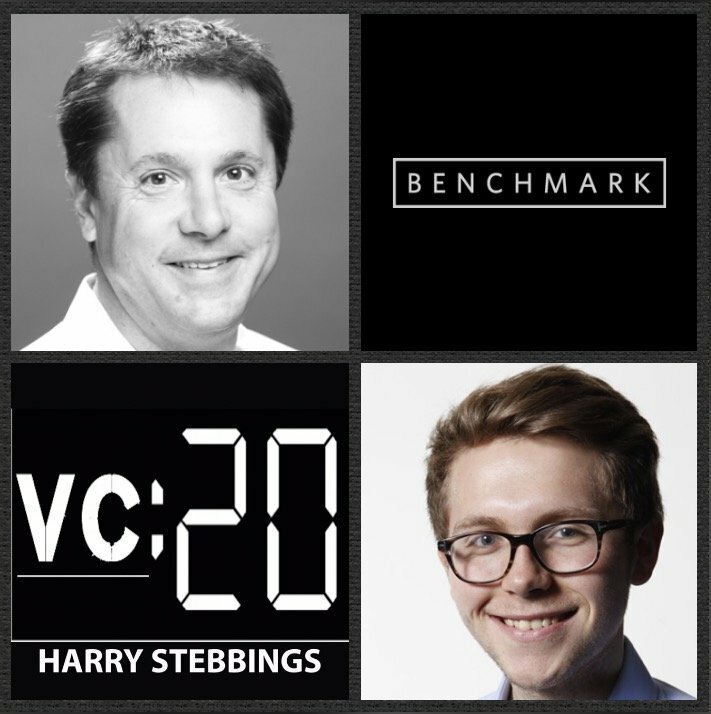 Mitch Lasky is a General Partner @ Benchmark, one of the world’s leading VC funds with a portfolio including the likes of Twitter, Uber, Snapchat, eBay, WeWork, Yelp and many more revolutionary companies of the last decade. As for Mitch himself, Mitch has made investments or is on the boards of Snapchat, Riot Games, Discord, Outpost Games and Cyanogen, just to name a few. Prior to Benchmark, Mitch was CEO @ JAMDAT Mobile where he led the mobile gaming company from a 10 employee startup to a 700 employee global business leading their IPO on the NASDAQ in 2004 and later negotiating their sales to Electronic Arts for $680m. 1.) How Mitch made his way from leading a 700 person gaming company to IPO to being General Partner with Benchmark? 2.) What does the investment decision-making process look like at Benchmark? Why does Mitch believe small is beautiful when it comes to VC teams? What is it that makes the Benchmark partnership the very special partnership it is? 3.) What makes Mitch say that “venture is very much like Hollywood? What does he mean by this? How does he apply this to talent evaluation? The hits-driven nature of the business? 4.) Why is does Mitch struggle when analysing the future for VR? What is it about the current crop of innovation around VR that makes Mitch nervous? Where does Mitch see potential within the realms of VR & AR? 5.) How does Mitch view the continued rise of eSports? Does he believe that the industry will ever be as large as the traditional sports industry? What aspects of the industry does Mitch think is highly investable or not investable? As always you can follow Harry, The Twenty Minute VC and Mitch on Twitter here!